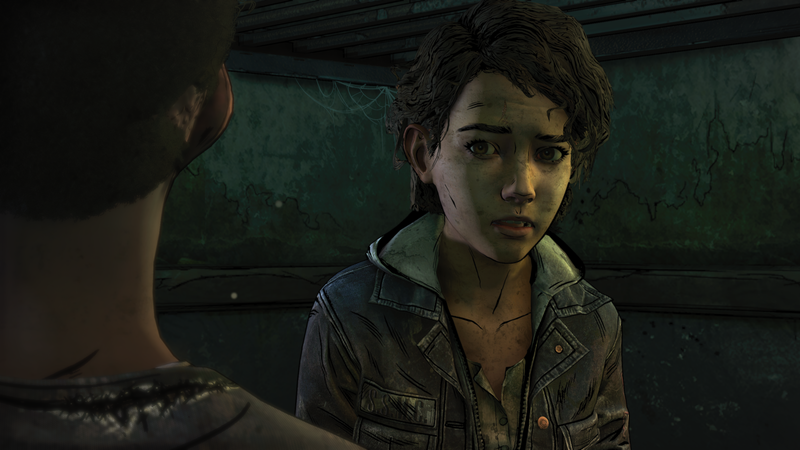 The entire situation surrounding Telltale Games is one of confusion and burning questions. Things became even more complicated when it was announced that Robert Kirkman’s Skybound Games would be taking over the development of The Walking Dead: The Final Season. While we don’t have any clear-cut answers yet, we have a few more details regarding Skybound’s plans for the rest of the season. This includes a possible release window for the third episode. A recent Reddit AMA was hosted by Ian Howe, CEO of Skybound Games, and Telltale Games’s Kent Mudle, who is the Creative Director for The Walking Dead: The Final Season. The AMA revealed some interesting information about how the final two episodes will shake out. Howe confirmed that production is not currently underway, and therefore it is going to be “nearly impossible to give an accurate answer” on a release date. The Walking Dead: The Final Season was originally canceled following Telltale’s closure, only to then be revived by Skybound. The first two episodes are already out, and if Howe’s plan pans out, the third shouldn’t be too far away. All four episodes were supposed to be out by 2018’s end, although no update was given on the plan for Episode Four.